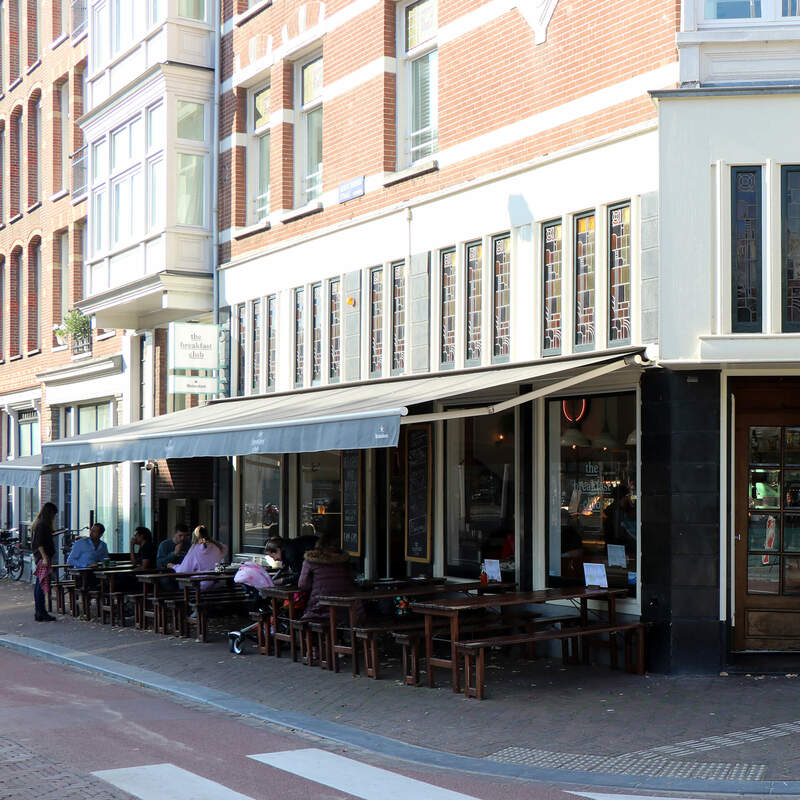 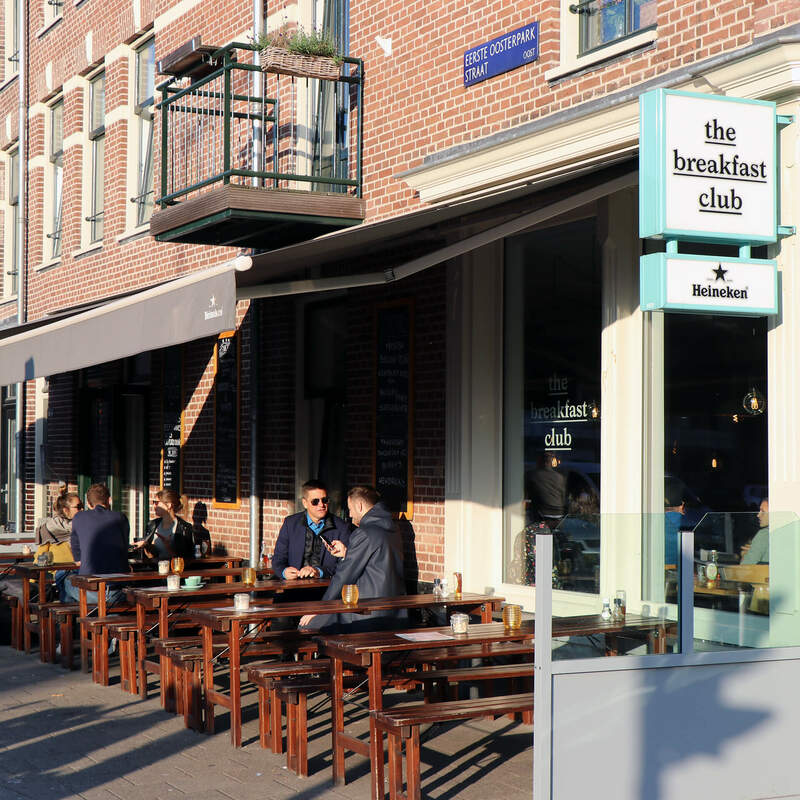 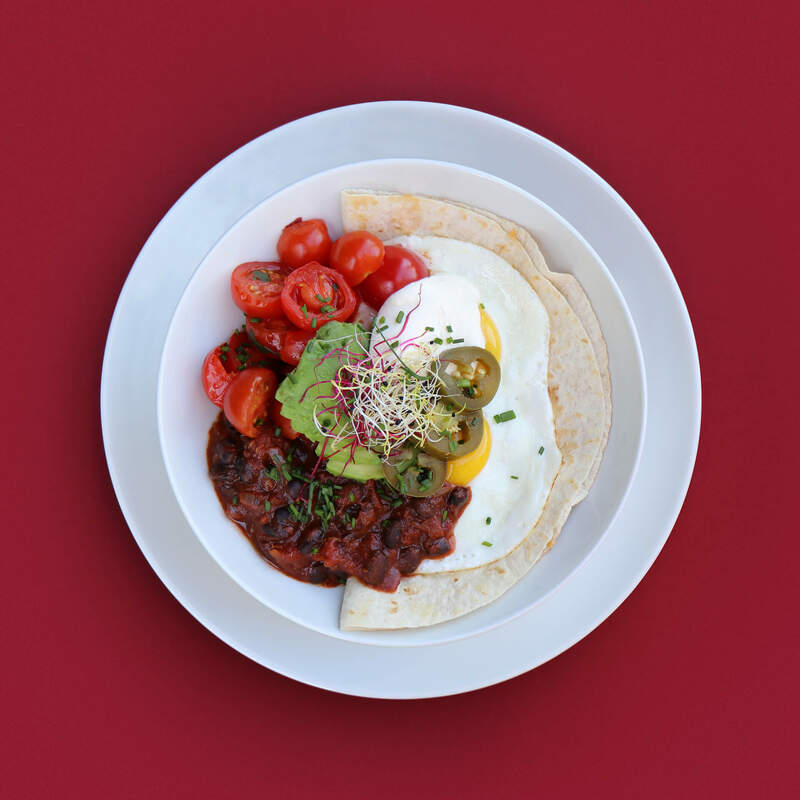 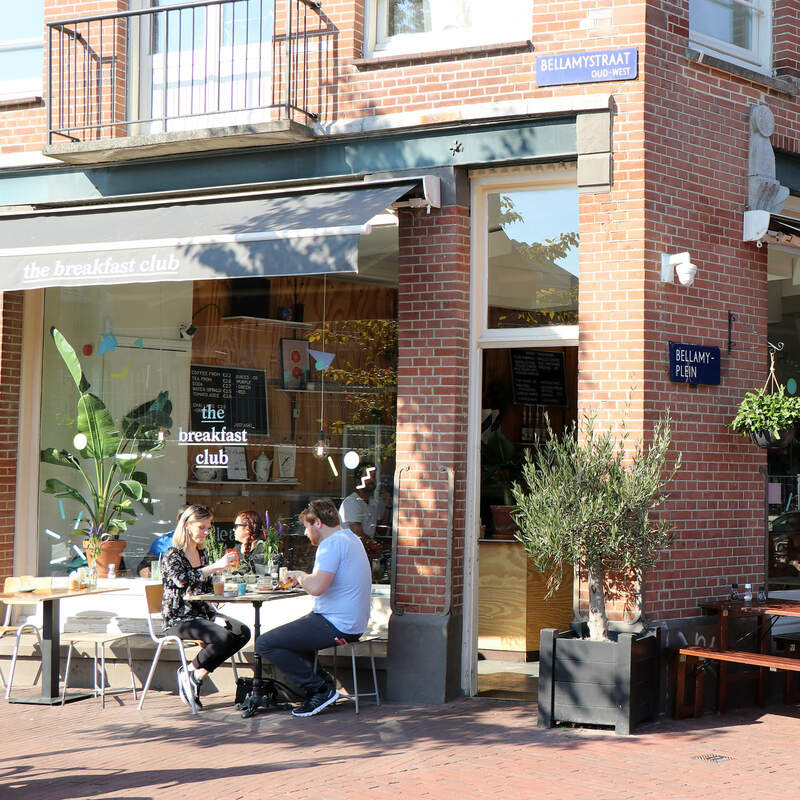 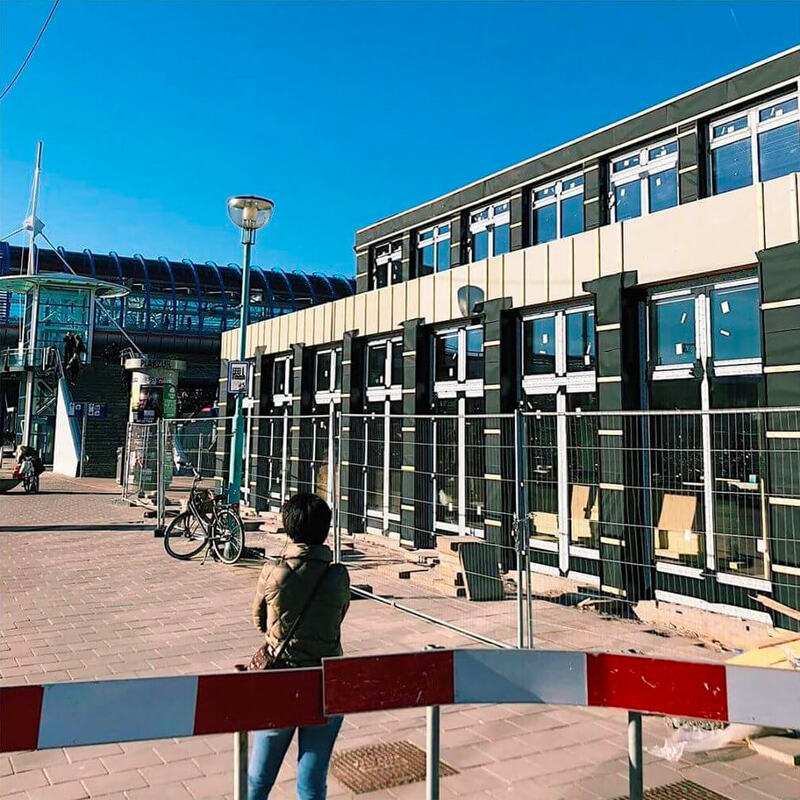 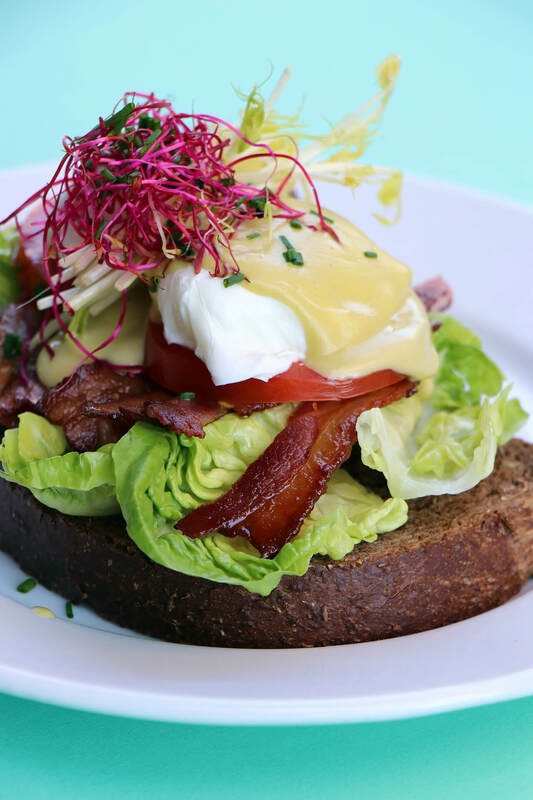 The Breakfast Club Amsterdam - All-day breakfast and lunch! 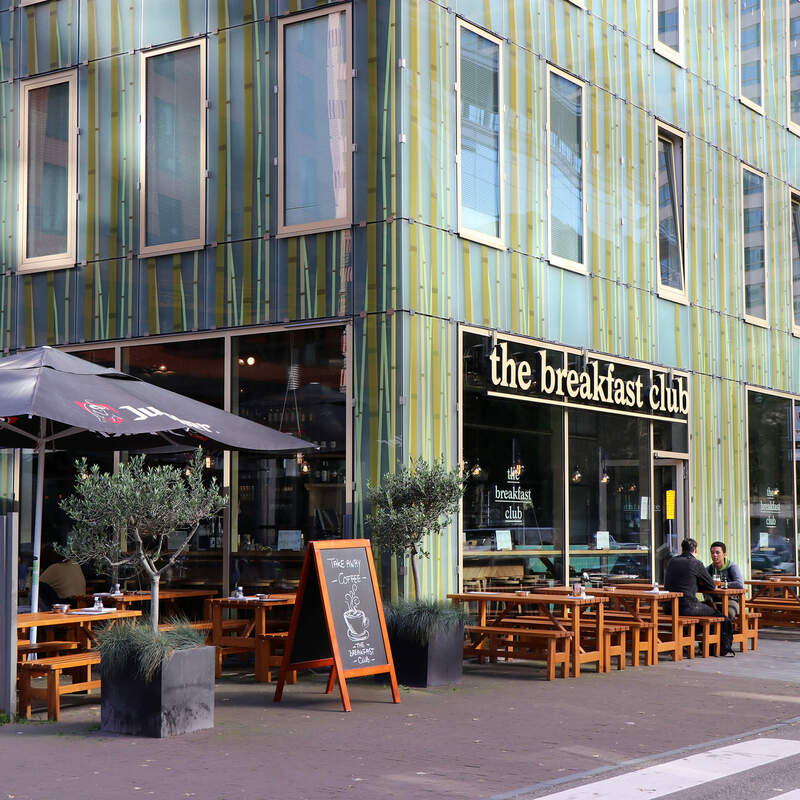 At The Breakfast Club Amsterdam you can enjoy all-day breakfast or lunch from Mexico City, London and New York. 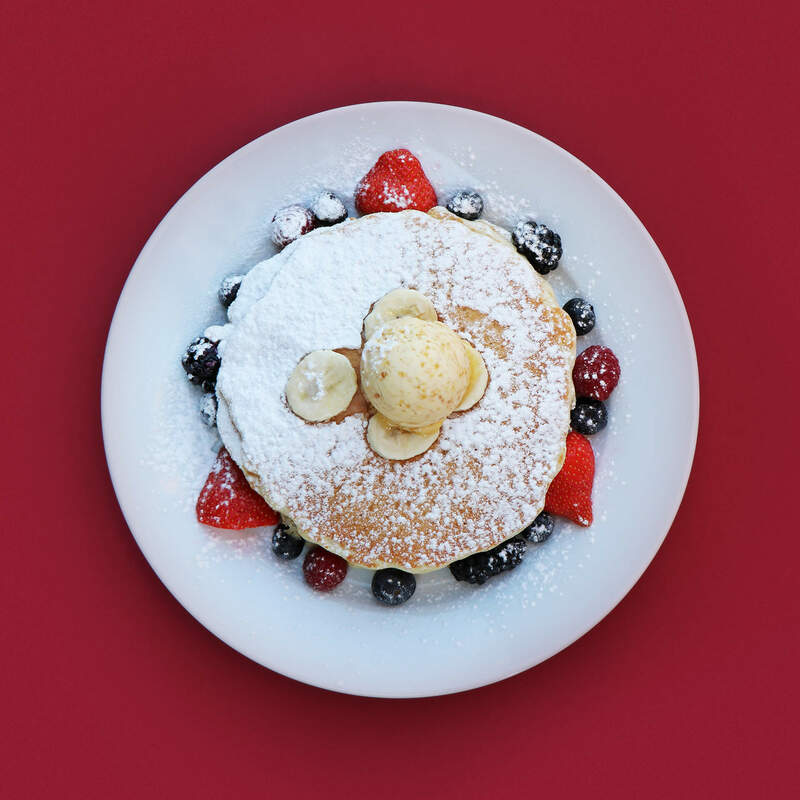 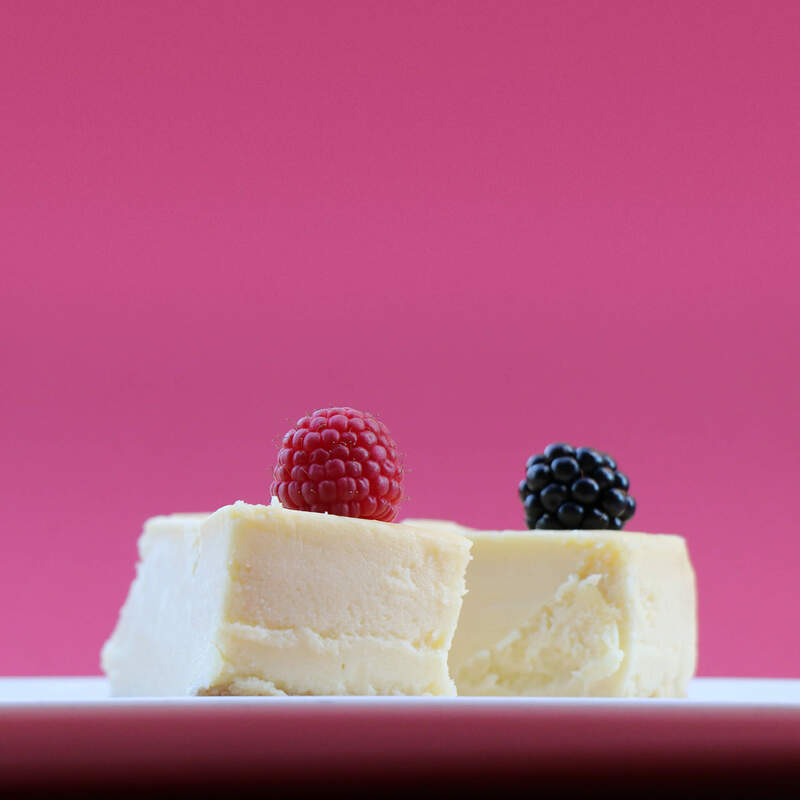 Pancakes, grilled-cheese sandwiches, full English breakfast, healthy juices and more! 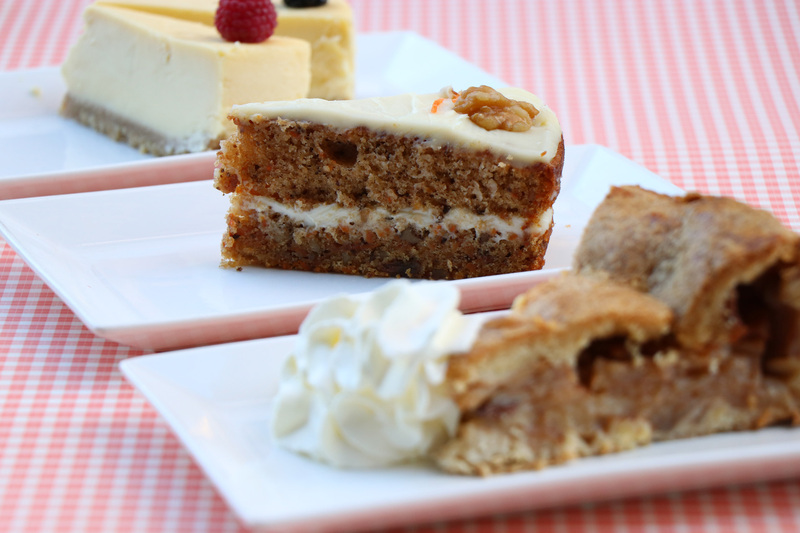 Come over and check them out for yourselves.